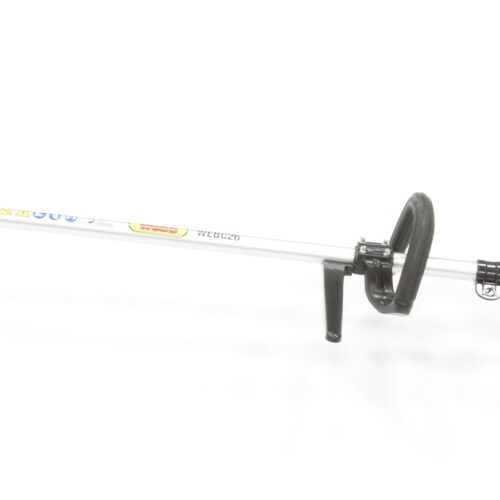 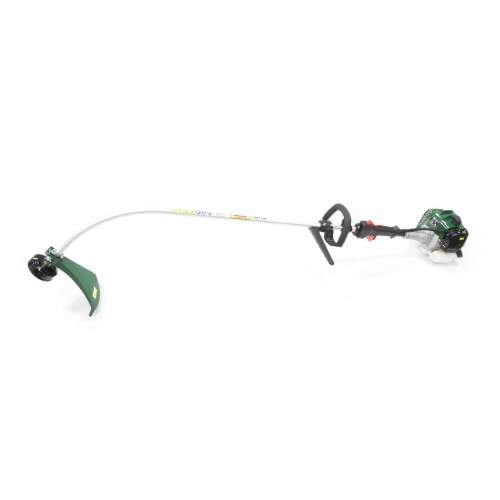 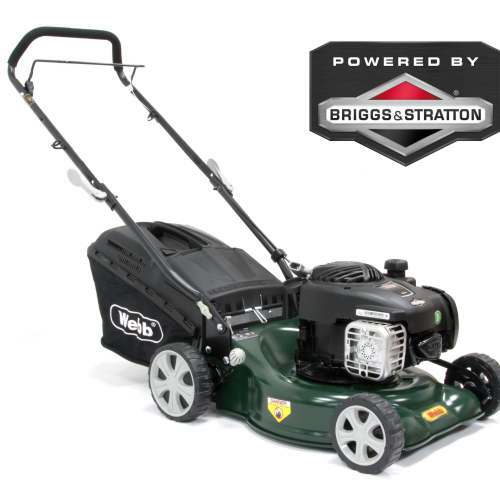 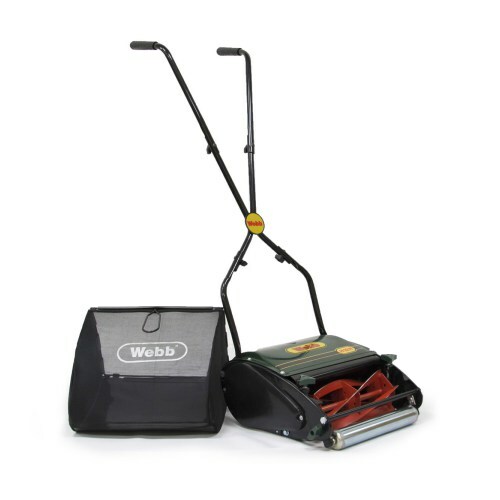 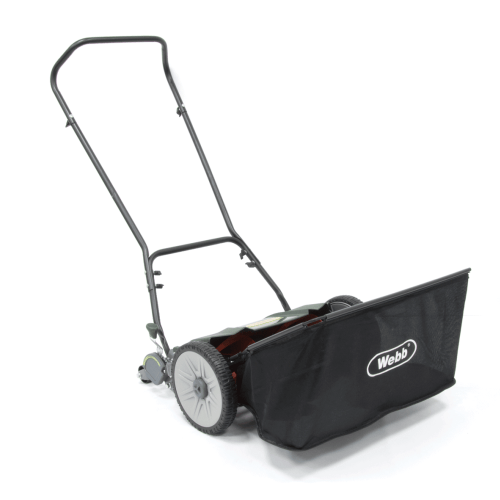 Webb mowers are built with practicality in mind, they are easy to use and easy to maintain. 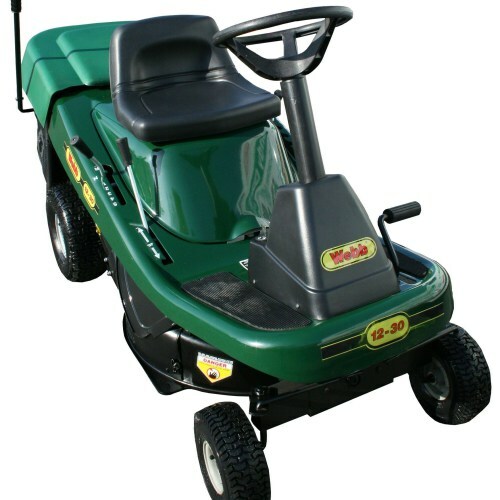 They are designed for busy people who want a machine that will give them the finest quality finish in record time. 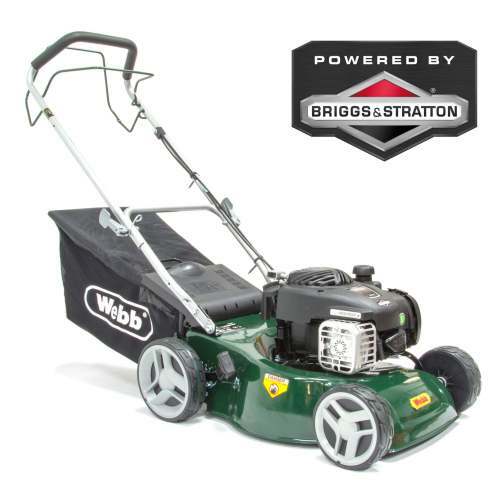 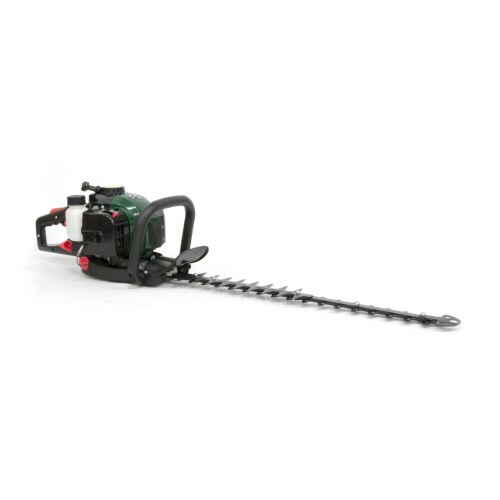 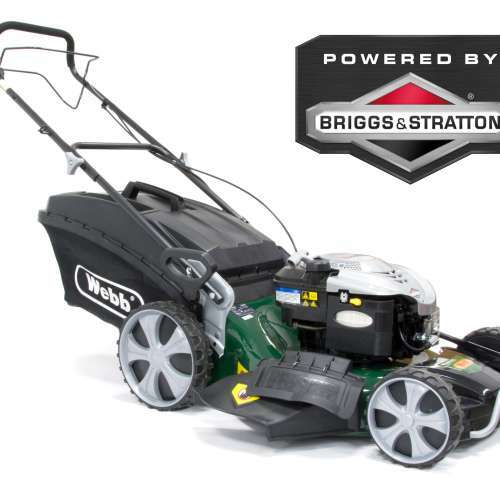 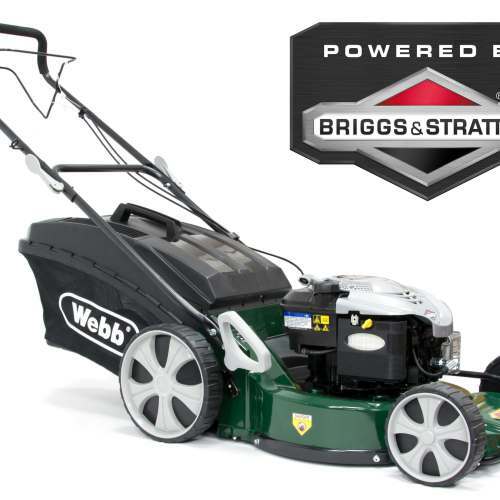 You can also be assured that Webb are concerned with more than just the greenness of your grass, webb offer environmentally friendly mowers with low emission, energy efficient engines and a complete range of push and electric mowers. 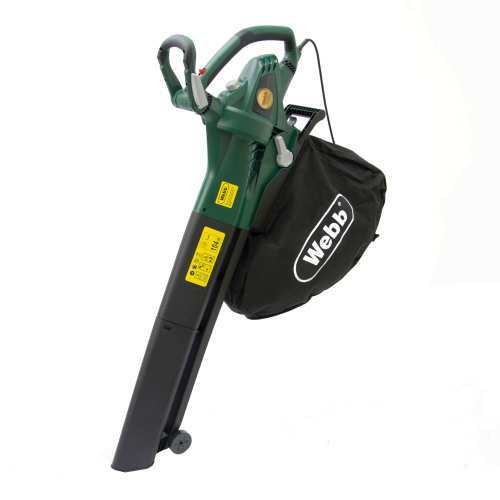 Webb machines are designed, built and supported to the highest standard, as you would expect from a quality brand.